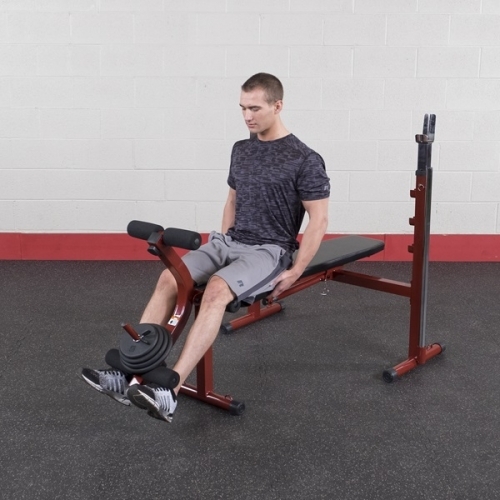 The Best Fitness Folding Olympic Bench BFOB10 is ideal for a variety of barbell and dumbbell exercises. The quick-change safety pull pin allows multiple back pad adjustments, allowing you to move smoothly and safely through your routines. 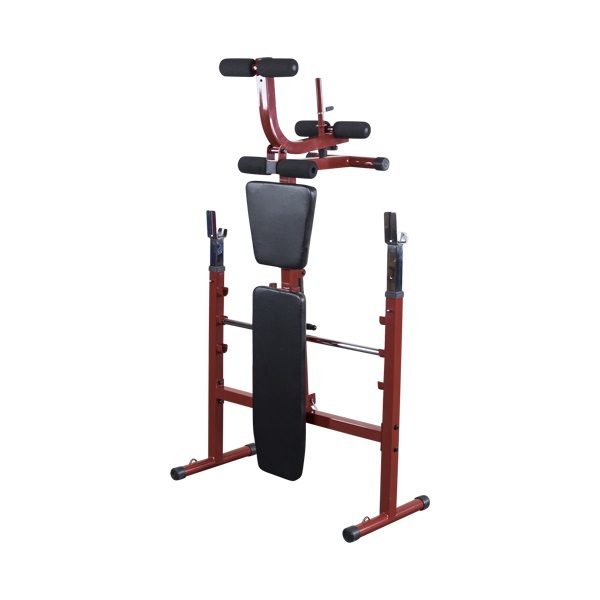 The Best Fitness Folding Olympic Bench BFOB10 will accommodates users of any size with varying height adjustments and is designed to fit both 6-foot and 7-foot bars and also comes with leg curl/leg developer extension. Best of all, when you're done for the day, the Best Fitness Folding Olympic Bench BFOB10 collapses to a manageable, storable size. Buy with confidence, knowing that committing to a regular exercise routine can help you look good, feel better and achieve your best. Call 1-800-875-9145 to chat with one of our agents with any questions you may have about the Best Fitness Folding Olympic Bench BFOB10. 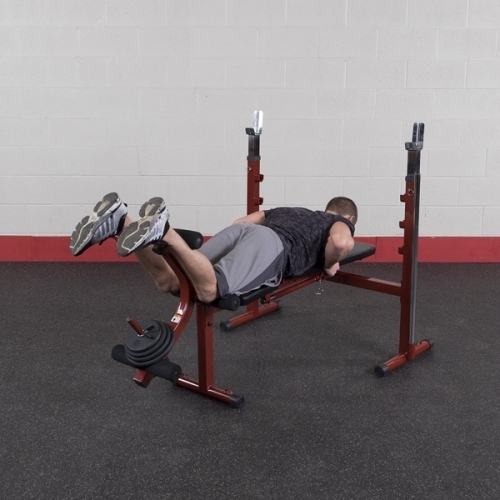 Order your Best Fitness Folding Olympic Bench BFOB10 from FitnessZone.com today! 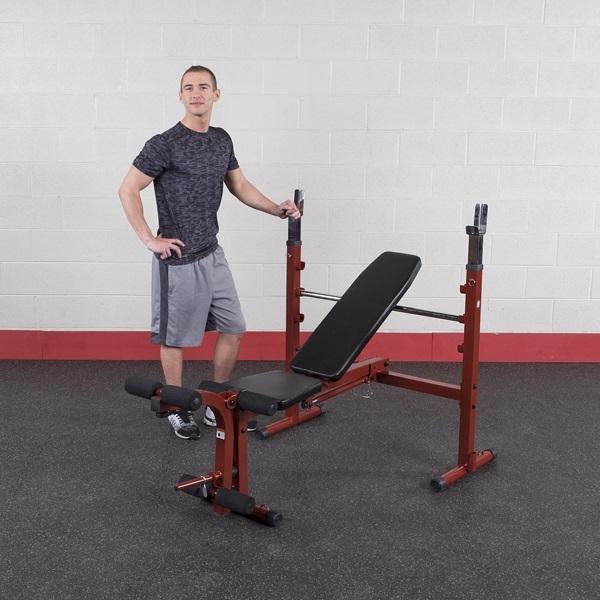 Order your Best Fitness Folding Olympic Bench BFOB10 from FitnessZone.com today!